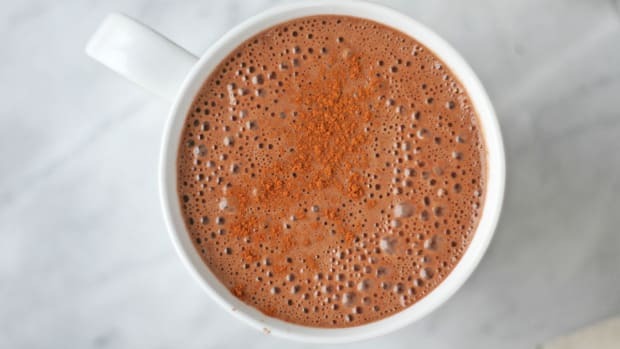 Wrap your hands around this mug of pure goodness made with maca powder, coconut butter, cinnamon, almond butter, and coconut milk to keep warm and nourished all winter long. 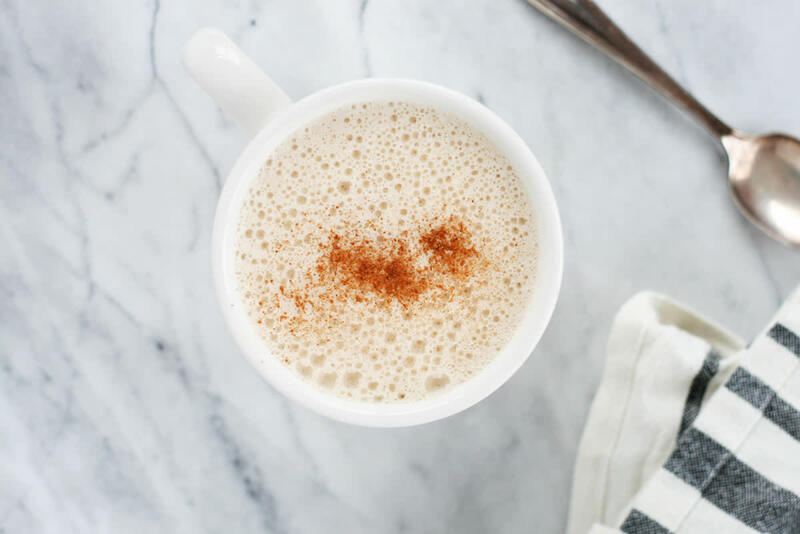 Trust us, this coconut butter and maca steamer will become a regular bev in your go-to superfood latte recipes arsenal. Maca powder, which comes from the South American maca root, is an adaptogen with noted energizing and health properties. Some studies have linked consumption of maca with higher libido, balanced hormones, osteoarthritis relief, and reduced rates of stress and anxiety. 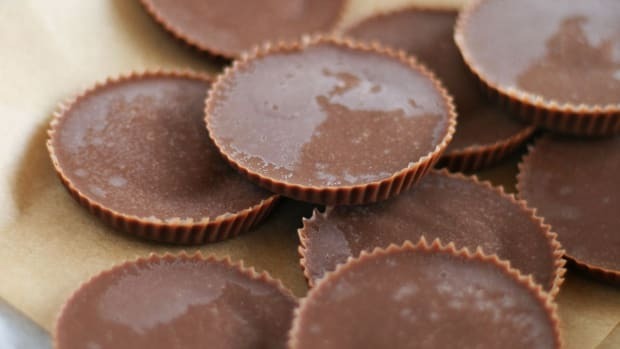 Maca has a butterscotch flavor that is highlighted in this coconut butter and maca steamer recipe. 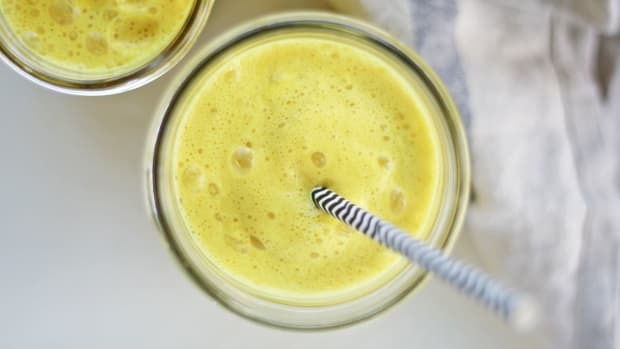 Maca powder is blended with coconut butter to create a frothy tonic. Coconut butter, also called coconut manna, comes from ground-up coconut meat. Coconut butter is a rich source of healthy fats, lauric acid, fiber, and trace vitamins and minerals including iron, vitamin C, and calcium. This butter possesses a sweet coconut flavor that tastes delicious blended with maca powder, vanilla extract, and cinnamon. 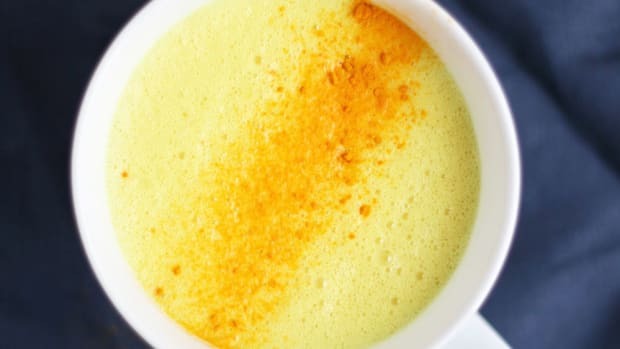 Another superfood ingredient, cinnamon adds blood sugar stabilizing properties and a subtly spicy flavor to this coconut butter and maca steamer. Almond butter, another source of healthy fats, vitamins, and minerals, makes the steamer extra creamy and frothy. If you don’t have any almond butter on hand, swap it for peanut butter or another healthy nut butter. 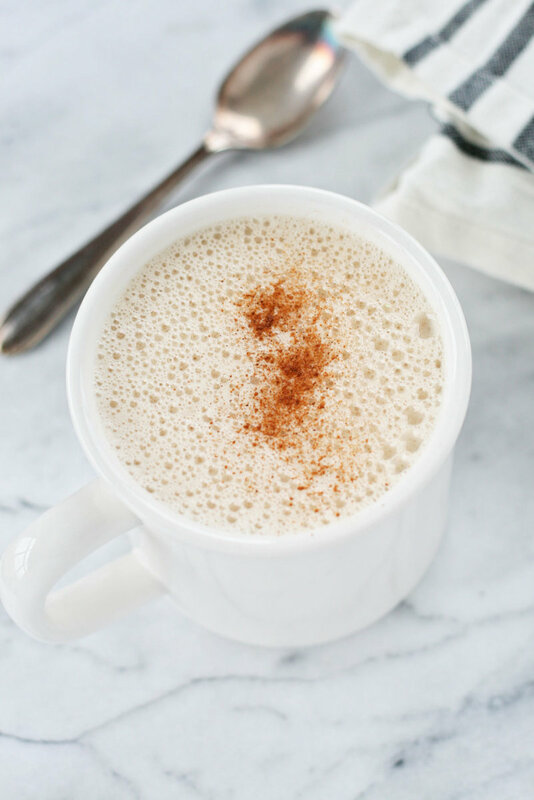 Cuddle up, grab a good book, and sip on this coconut butter and maca steamer for the coziest sip ever. Heat coconut milk over medium heat on a saucepan on the stove until hot, but not boiling. 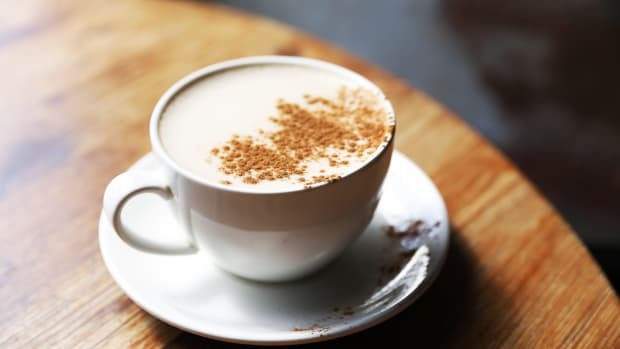 Pour warmed coconut milk into a high-speed blender with coconut butter, maca, almond butter, cinnamon, and vanilla extract. 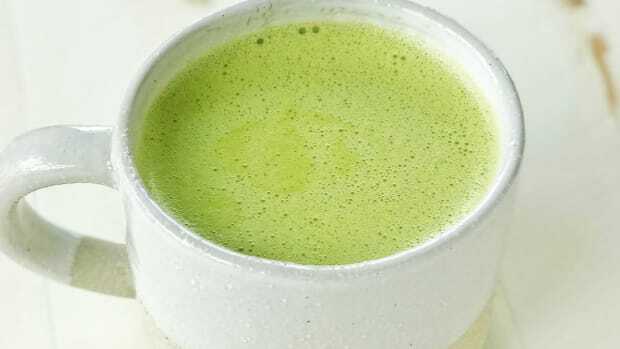 Securely close the lid and blend on high for 30 seconds, or until frothy and creamy. 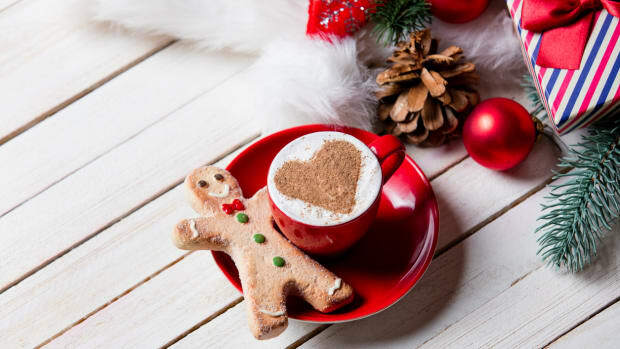 Pour into a mug, garnish with cinnamon, and enjoy! 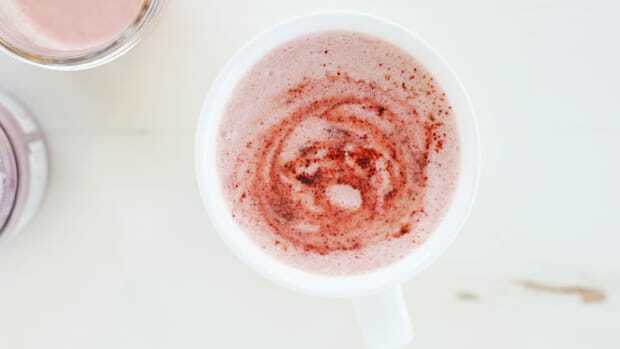 Cozy up to this antioxidant-rich and healthy-fat filled beetroot latte made with beetroot powder, almond milk, maca, and coconut butter.